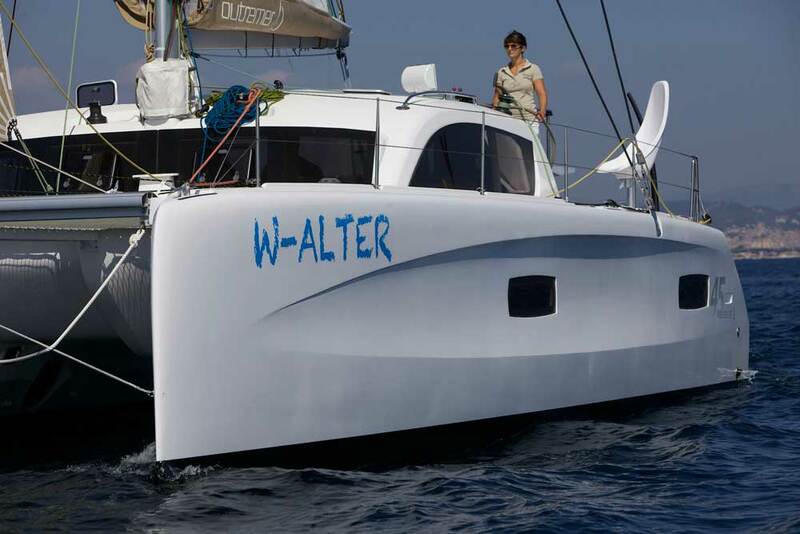 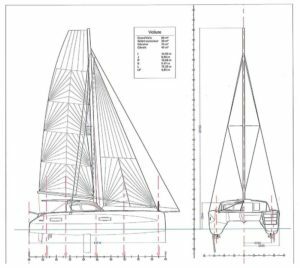 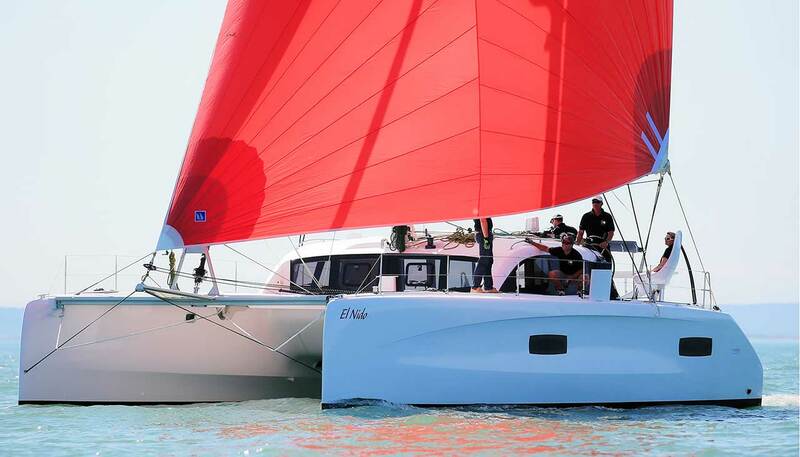 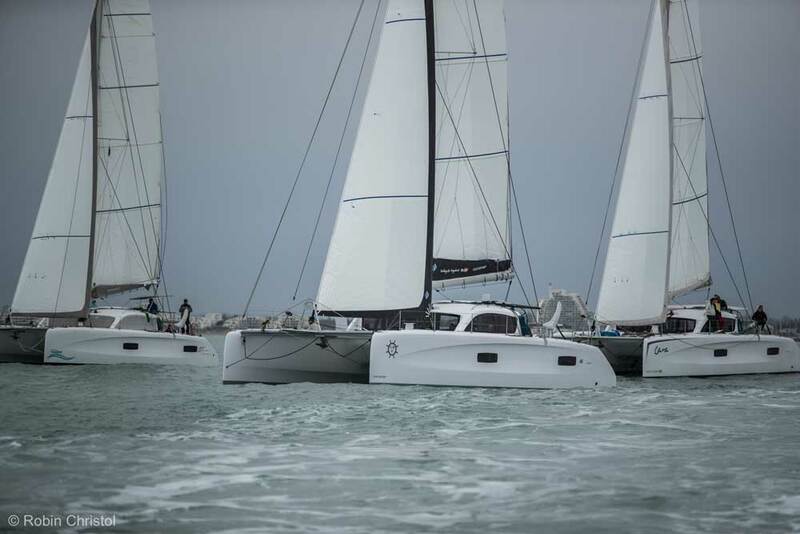 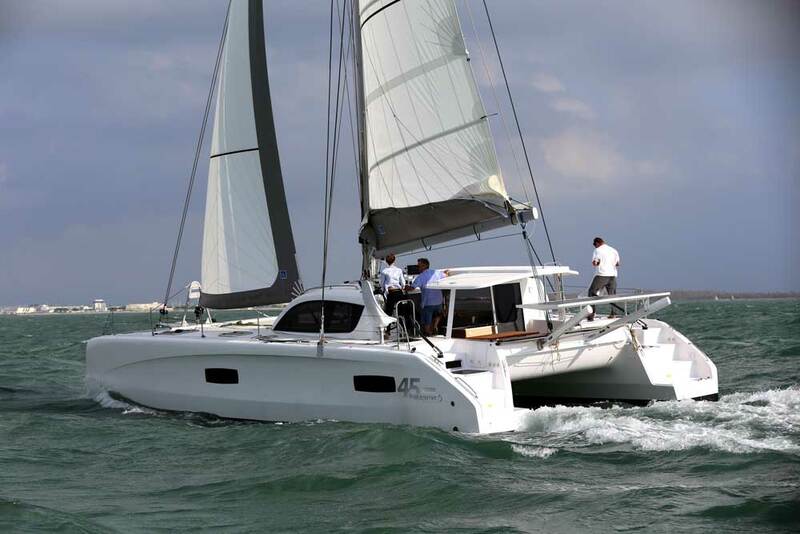 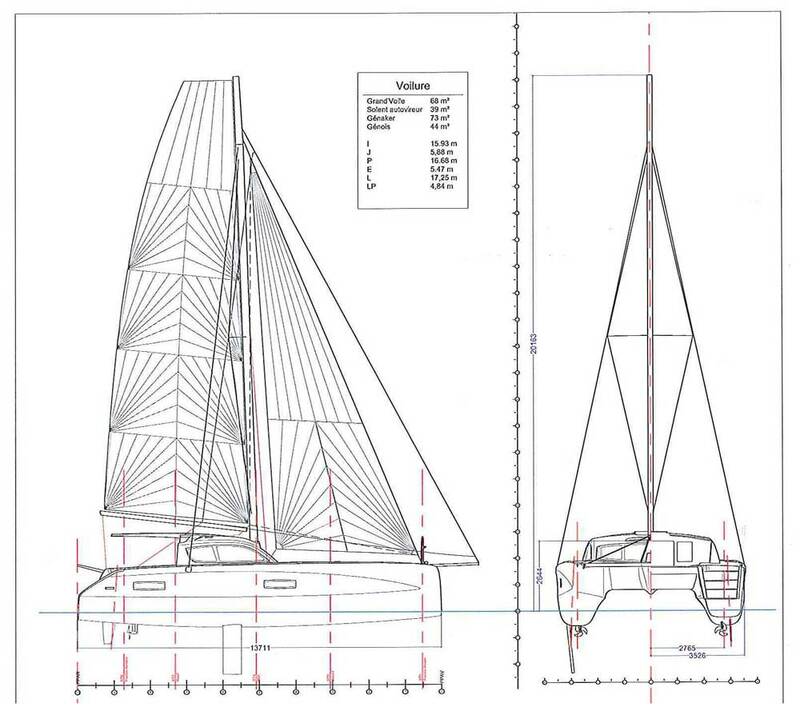 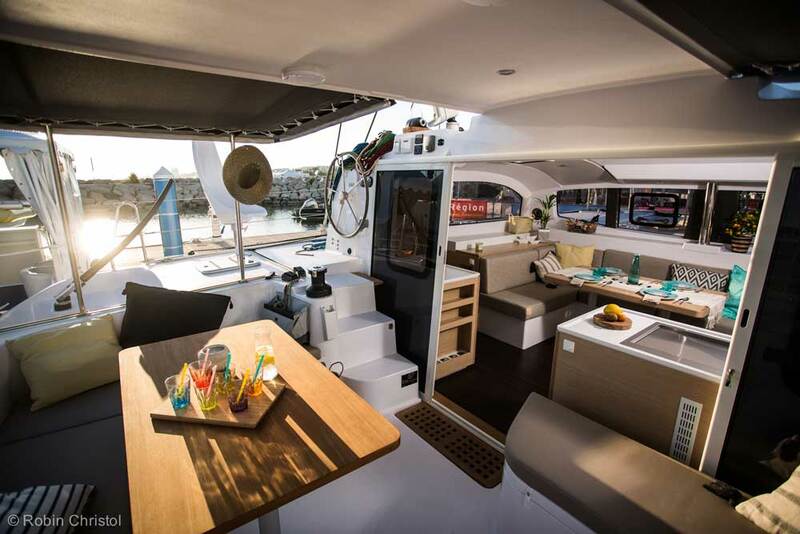 With forty examples already built, the Outremer 45 is a real best-seller. 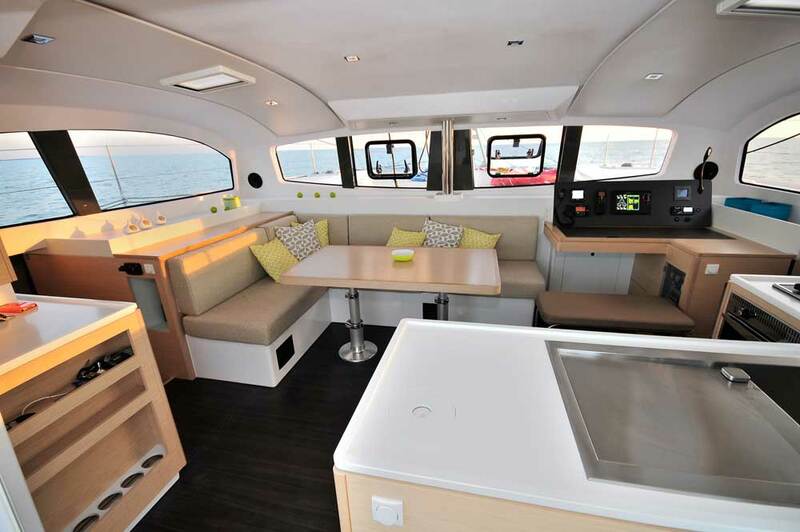 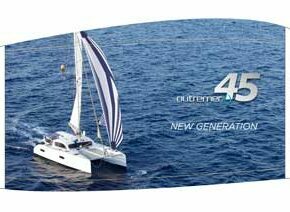 Whether you set off as a couple or with your family, for one year or more, the Outremer 45 is made for you. 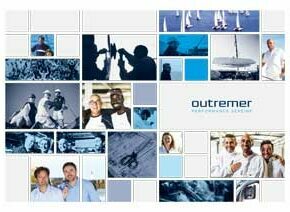 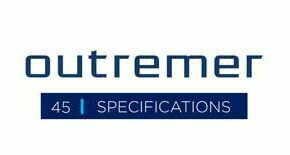 The secret of its success? 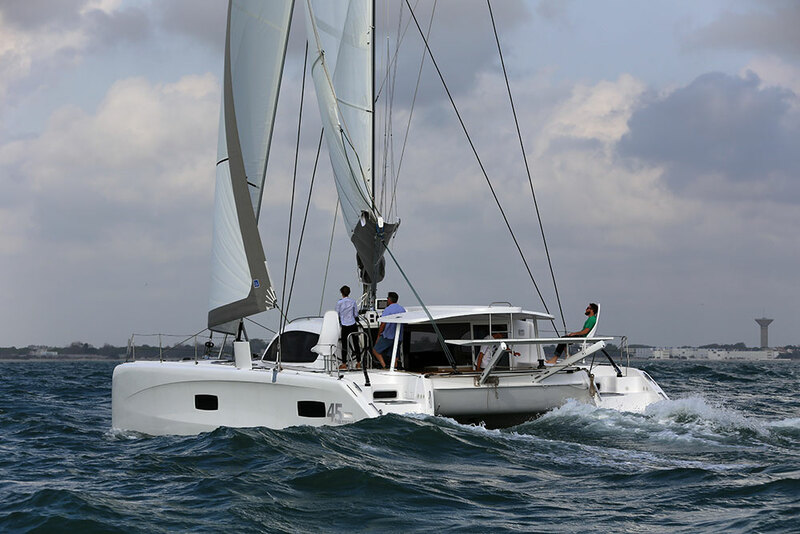 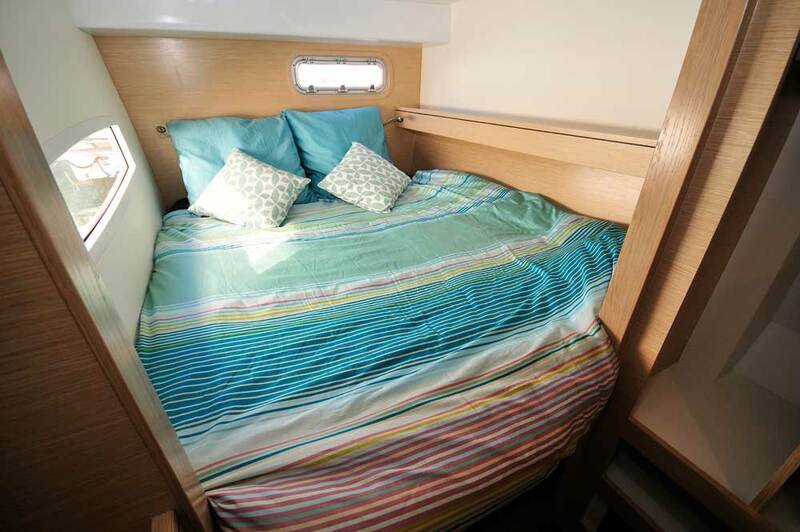 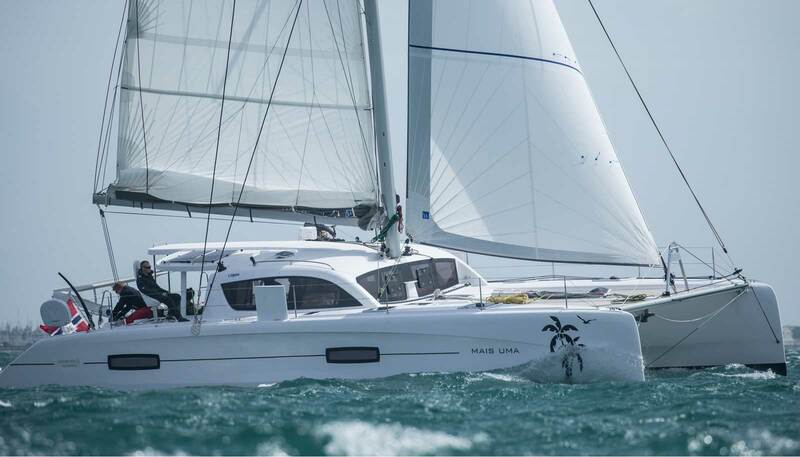 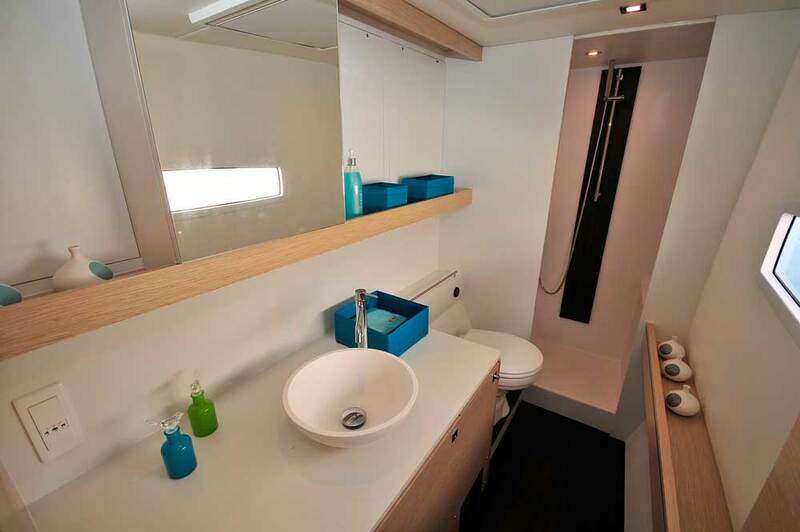 An unrivalled compromise between performance, capacity (available in owner’s version – 6 berths, Family version – 8 or Club – 10) and a reasonable budget.Easy to manoeuvre even short-handed, it’s the favourite catamaran of sailing families! 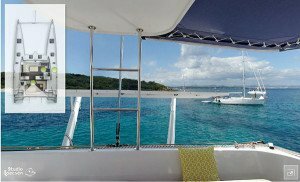 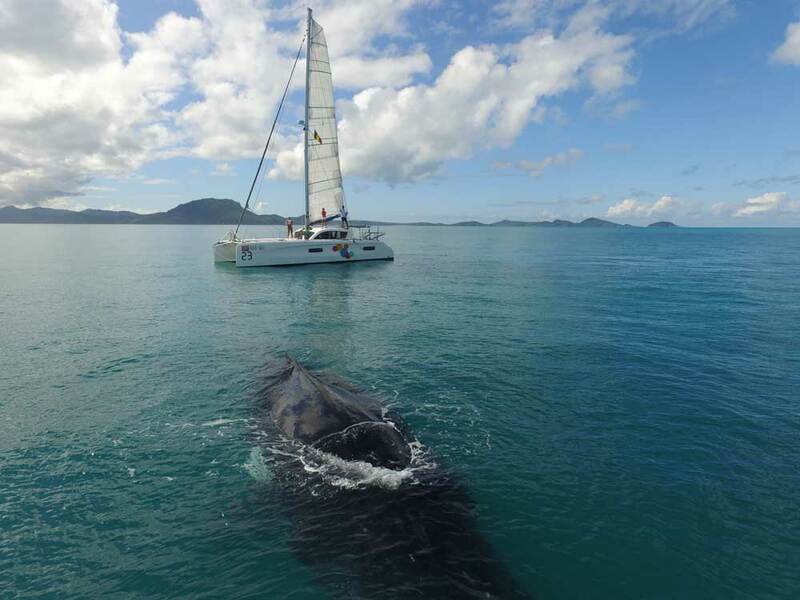 Look in the Grand Voyage section for experiences from Imagine, Nusa Dua as well as Kadavu… as we await the tales from those who have just set off: Tuva-U, Iodl as well as Teoula!